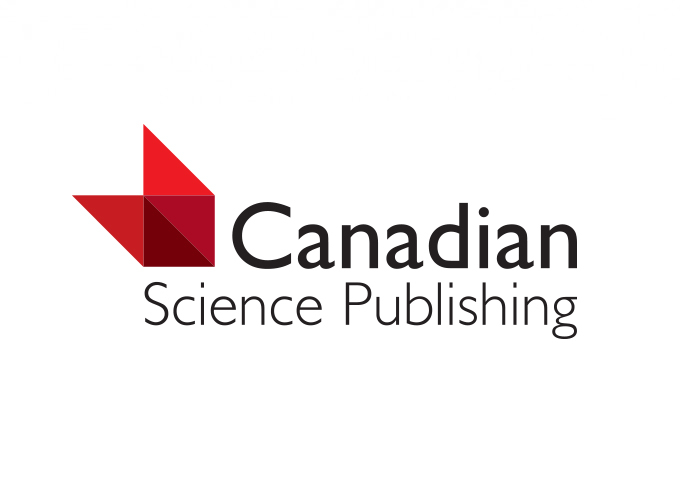 Canadian Science Publishing (CSP) is pleased to announce that FACETS, Canada’s first and only multidisciplinary open access science journal, has now fully launched. FACETS has been developed on a state-of-the-art online publishing platform and the launch includes two peer-reviewed articles withmany more slated to be published in the coming weeks. topics of particular interest to a wide Canadian and international audience such as science and policy, science and society, conservation and sustainability, and public health. FACETS is now accepting submissions and is waiving the article processing charge for any manuscripts submitted by June 30, 2016. To submit, learn more about the journal and to read the first published articles please visit www.facetsjournal.com.